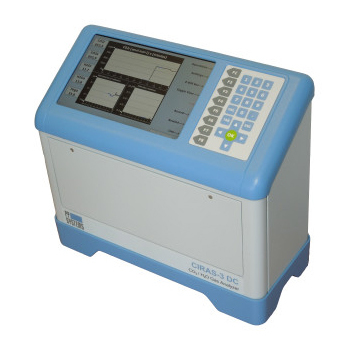 Since 1984, PP Systems has been supplying quality, rugged and reliable instrumentation to customers throughout the world for high level research. 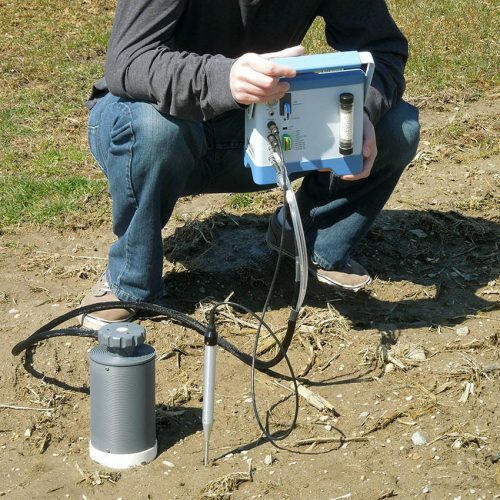 They are considered a world leader in the design and manufacture of instrumentation for measurement of photosynthesis, soil respiration, chlorophyll fluorescence, CO2/H2O gas analysis and vegetation reflectance. Their customers come from a wide variety of scientific disciplines including agronomy, horticulture, biology, botany, crop and soil sciences, forestry, ecology, meteorology, oceanography and plant physiology to name a few. PP Systems equipment is in use in over 100 countries worldwide and well documented in many prestigious scientific publications. PP Systems was originally set up in 1984 by Dr. Keith J. Parkinson, whose work on the measurement of photosynthesis at Rothamsted Experimental Station led to the development of one of the first portable photosynthesis systems ever produced. In 1993, an associated company was established in the United States to look after sales and support of all North American customers. 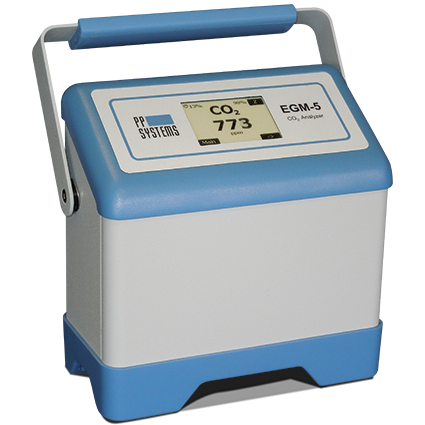 For nearly 30 years, PP Systems have developed into a small group of technical experts specializing in the design and manufacture of a wide range of scientific instrumentation including the popular CIRAS Portable Photosynthesis System, range of CO2 and H2O gas analyzers, vegetation and remote sensing instrumentation. Today, all business operations are handled through their U.S. headquarters which features comprehensive design and development facilities, including prototyping workshop, microprocessor development systems and CAD tools, service, production and full calibration and testing capability. All instruments are produced to the highest standards that must meet strict quality control/assurance protocols established by management. PP Systems is based in the Boston North Technology Park (BNTP) in Amesbury, MA (USA) which is a short 40 minute drive from Boston. 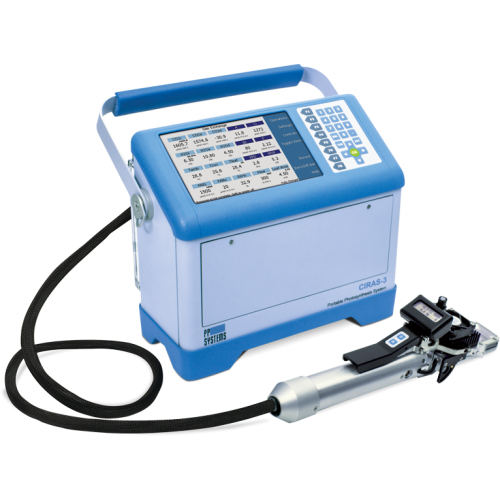 Since the end of 2008, Hansatech Instruments Ltd have been the exclusive distributors for PP Systems equipment in the United Kingdom and Ireland. Below are some of the main products from PP Systems. For the full range of instrumentation, please visit www.ppsystems.com.